The Liberal government has once again ignored important calls to amend its new national security bill, placing fundamental rights and freedoms in Canada and internationally at risk. 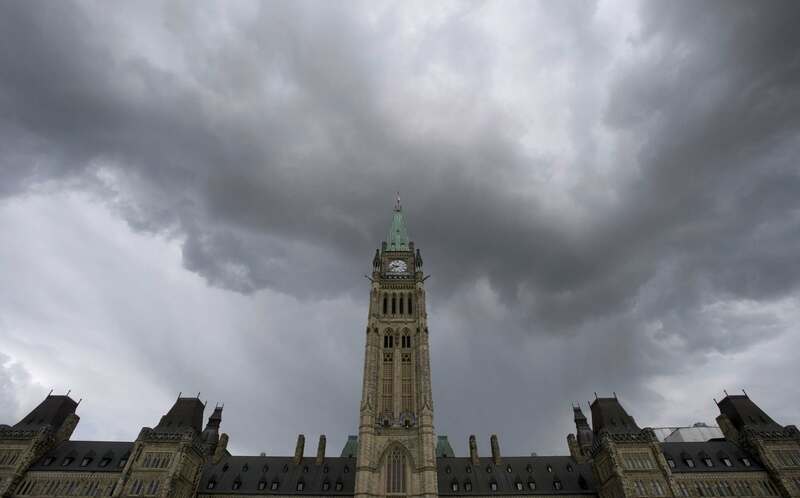 Bill C-59, the National Security Act, 2017, was rushed through a second-reading vote this week, with governing Liberal MPs voting as a block to approve it without any further amendments, despite calls from civil society and opposition MPs to take action. The government has also avoided improving on the strongest part of the bill: new national security review and oversight bodies. For example, while it is a positive that the new National Security and Intelligence Review Agency will have the power to review all national security activities, it will only have nine members and no binding recommendation powers, likely hindering its effectiveness. The ICLMG is a national coalition of Canadian civil society organizations that was established in the aftermath of the September, 2001 terrorist attacks in the United States. 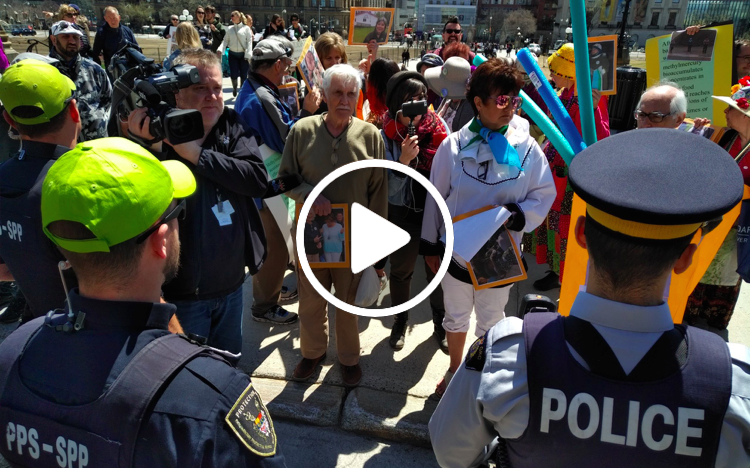 The coalition brings together some 43 NGOs, unions, professional associations, faith groups, environmental organizations, human rights and civil liberties advocates, as well as groups representing immigrant and refugee communities in Canada. In the context of the so-called ‘war on terror’, the mandate of the ICLMG is to defend the civil liberties and human rights set out in the Canadian Charter of Rights and Freedoms, federal and provincial laws, and international human rights instruments. What we’ve been up to so far in 2018! Help us secure even more victories! Our National Coordinator Tim McSorley live-tweeted all the SECU committee clause-by-clause meetings on Bill C-59, the National Security Act of 2017, where committee members vote on amendments proposed after hearing all the testimonies. Here is a summary of the meetings, and the passed and rejected amendments. Tim and BCCLA’s Policy Director Micheal Vonn wrote an op-ed denouncing three of the main problems with Bill C-59. And based on these three main issues, we launched a new action calling on the SECU committee to fix C-59 and protect our human rights. We released our last video explainer on Bill C-59, the National Security Act of 2017! 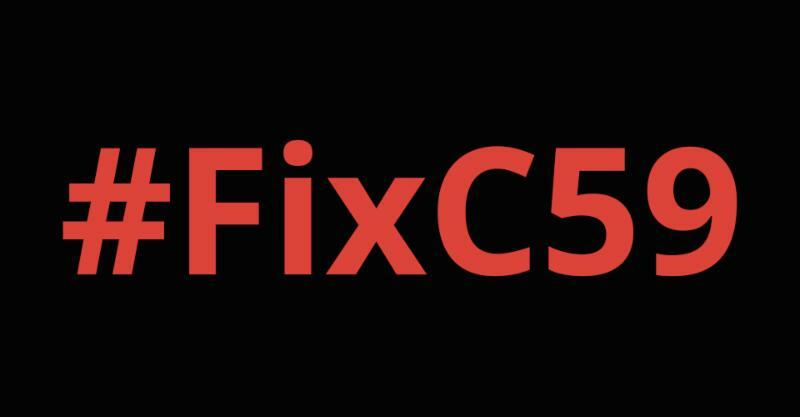 Bill C-59 not only doesn’t fix C-51, it adds huge powers of mass surveillance and cyber operations, and immunity from the law for our spy agencies! Watch for more details. Check out all the C-59 videos. Don’t hesitate to share it on Facebook & Twitter. And to subscribe to our channel to be notified when our next videos come out. We submitted our brief and testified at the Public Safety Committee on Bill C-59! We’ve submitted an extensive analysis of Bill C-59 to the House Standing Committee on Public Safety and National Security (SECU). In our brief, we present realistic and necessary recommendations, suggestions and areas of examination that we believe will help to strengthen not just Canadians’ rights, but also our security. A summary of our recommendations is listed here. You can read the full brief here. And share it on Facebook and Twitter. 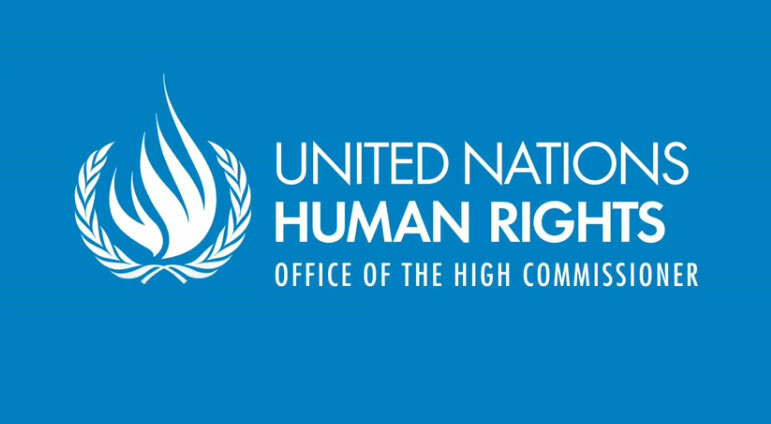 will protect our human rights! 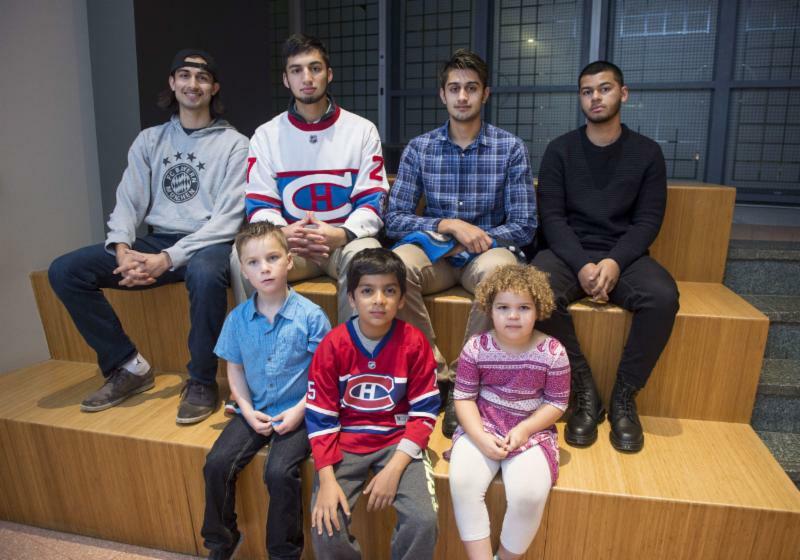 January 29, 2018 marked the one-year anniversary of the attack on the Quebec City mosque that killed 6 men and wounded 19. 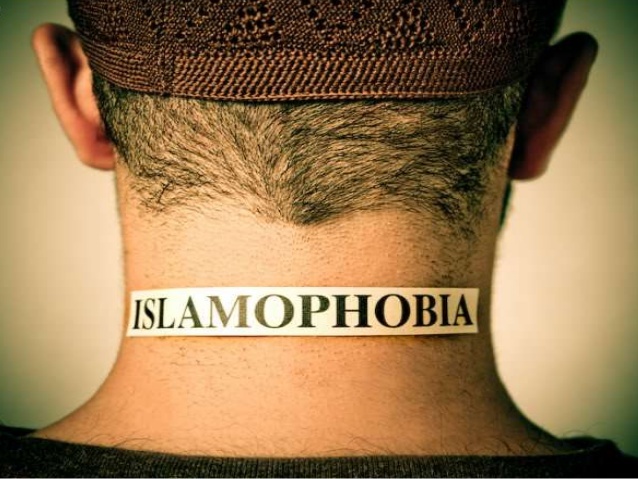 ICLMG is committed to combating Islamophobia as it is both a cause and a consequence of the racist foundations and applications of national security. To highlight the important day, we attended the commemoration events at the Human Rights Monument and Ottawa City Hall, we supported the National Council of Canadian Muslims’ call to designate January 29 as a National Day of Remembrance and Action on Islamophobia and we put together a list of resources to contribute to the fight against hate and for equality. We supported actions to bring awareness and justice for Mariano Abarca, a key leader in his community’s fight against the social and environmental impacts of a Canadian company’s mining operations who was murdered eight years ago. All of the suspects in his murder were connected to the Calgary-based company, Blackfire Exploration; there never has been a full, impartial investigation. This case is being brought to Canada now because documents obtained through Access to Information show that the Canadian Embassy in Mexico supported Blackfire extensively and is now being accused of being implicated in Abarca’s death. 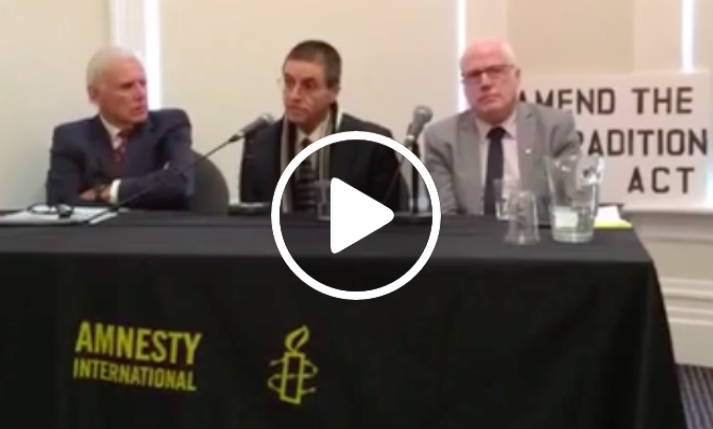 Watch the panel we livestreamed for more details & take action. We are proud to have supported the #NoFlyKids group in the struggle for a redress system for false positives. They did an amazing job! The ICLMG, among other advocates, have long called for a centralized redress system to address these false positives. However, a redress system is just one piece of the puzzle in fixing Canada’s No Fly List program. The ICLMG will thus continue to urge lawmakers to repeal the No Fly List, including by amending Bill C-59, the National Security Act, 2017. Read our press release. 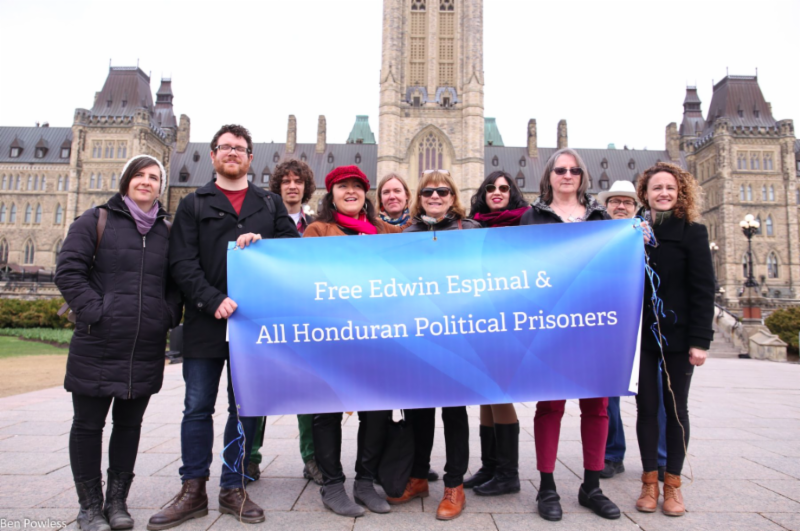 On May 1st, the ICLMG, alongside several other individuals and groups, participated in a rally on Parliament Hill and live streamed an evening panel in support of a campaign for #Justice4Berta, and to #FreeEdwinEspinal and #FreePoliticalPrisonersHN in Honduras. Watch Honduras Solidarity Network’s coordinator Karen Spring’s intervention at the rally here, our National Coordinator Tim McSorley’s short speech at the rally here, and the evening panel here. Our National Coordinator, Tim McSorley, presented on the work of ICLMG and specifically on Bill C-59, the National Security Act of 2017 at a meeting of the National Global Justice Committee of the Canadian Union of Public Employees (CUPE), one of our member organizations. There was a great reception from CUPE representatives from all over the country and a renewed commitment for the protection and promotion of civil liberties. Our Communications and Research Coordinator, Anne Dagenais Guertin, and ICLMG’s steering committee’s co-chair and program manager at Inter Pares, Kevin Malseed, presented on ICLMG’s work, victories and upcoming campaigns at the 2018 Canadian Association of University Teachers Council Meeting at Le Château Laurier last Friday. CAUT is one of our long-time member organizations. We continue to publish our weekly News Digest that you all receive. If you know anyone interested in national security and/or human rights, send them an invite to sign up! That’s it for 2018 so far! If you think our work is important, please support the ICLMG! We do not receive any funding from any federal, provincial or municipal governments or political parties so we need your support to continue our work. If you’d rather not use Patreon, or would prefer to make a one-time donation, click on the button below. Thank you for your support in protecting civil liberties! PS: For what we’ve been up to since ICLMG was created in 2002, check out our Achievements and Gains page! This entry was posted in News from ICLMG on 14 May 2018 by ICLMG CSILC.